We have our priorities straight when it comes to carrier relationships. 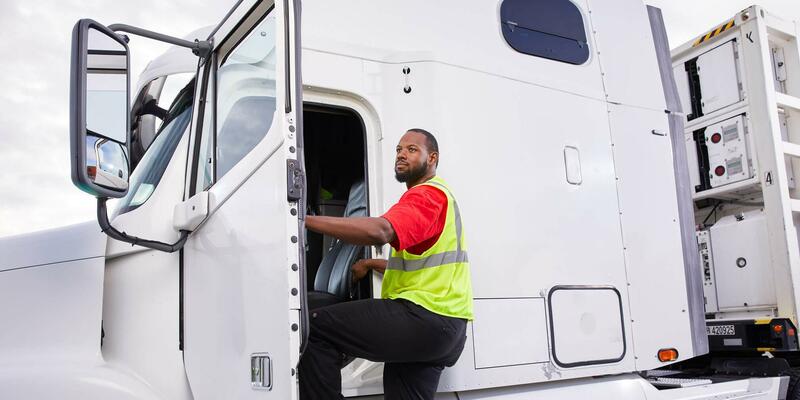 XPO is much more than just another truck broker. 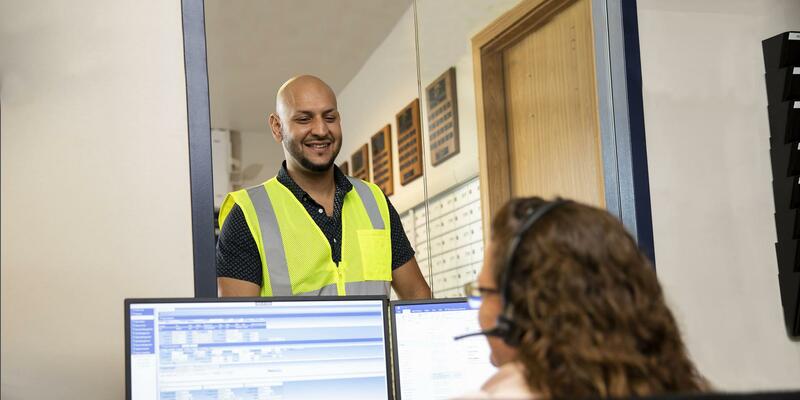 We’re the global 3PL that treats you with respect and assigns you an experienced carrier advocate. If you need a cash advance, a dedicated lane or a spot market load, we can do that. We also know how to make life easier for you while making you money – for example, we try to use the same carriers for regular routes as a matter of policy, even without a dedicated lane arrangement. Loads are tendered by our brokerage offices, the carrier service teams at our operations centers and through our Drive XPO mobile app. 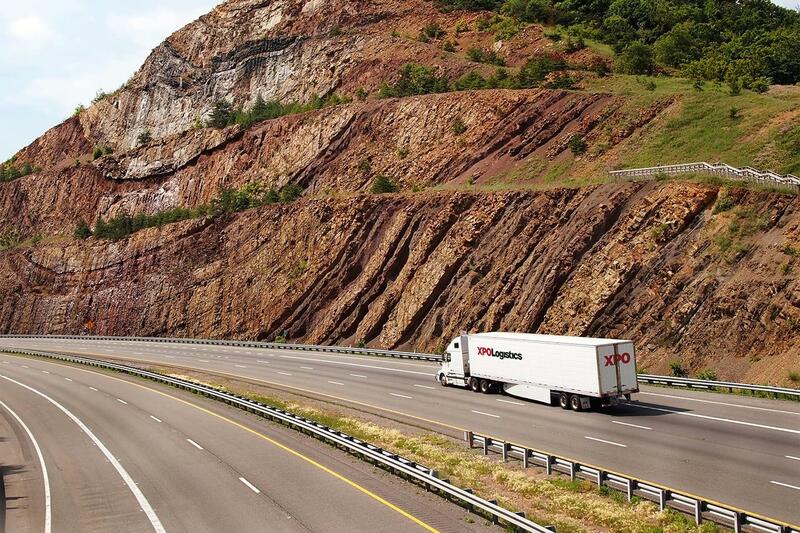 Join our network as an independent carrier. To apply, please complete this form or call (855) 976-5623.